Clem's Garden is grateful for every donation. 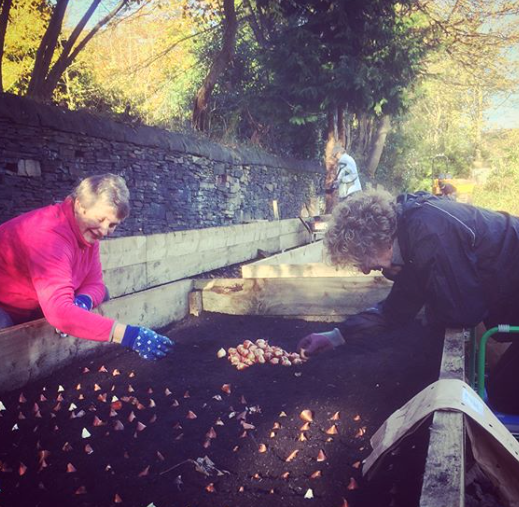 We are run entirely by volunteers and all contributions are used to help us meet the set up, running, and development costs for our social enterprise. When our costs are covered, profits from our flower sales will be donated to charities and local community projects.